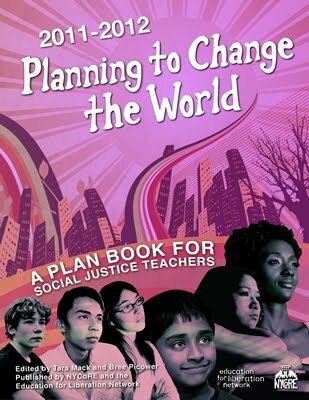 Teachers For Social Justice: Inquiry to Action: ItGAs are Back! Wondering what happened to the usual winter round of of Inquiry to Action Groups (ItAGs)? They’ve been moved to this summer! TSJ is looking for topics and facilitators for our 6th annual round of Inquiry to Action Groups (ItAGs), set to begin in June of 2015! with TSJ's principles of working toward education that is anti-racist, multicultural / multilingual, and grounded in the experiences of students. ItAGs are open to everyone with the interest to support, study, and take action on issues of education and social justice. Summer ItAGs will meet anywhere twice a week during the summer, for 4 to 6 weeks. There will also be a ItAG kickoff event as well as a ItAG closing. We welcome topics that explore the intersection of education and social justice. Previous topics have included: New Teachers & Social Justice, Freire’s Pedagogy, Gender Violence and Prevention Education, Community Care, Early Childhood Education, and Radical Curriculum Development. If you have another topic or area of interest that you think would be good for an ItAG, or if you would like to co-facilitate an ItAG, please email J. Cyriac Mathew at jcyriacmathew@gmail.com by May 11th, 2015.